Oh my goodness me, chills from the intro, this doesn’t happen often. Instrumentally stunning from the start, Warmth of You is instantly captivating. Written with Timothy James Bowen in his home kitchen, Brandon has delivered a truly beautiful song that in a world full of generic pop country, is so wonderfully refreshing. Brandon Robert Young has flawless vocals and a tone that is incredibly inviting. A natural vocalist, his voice was made to sing with his wife Clare Bowen and together they clearly inspire each other as artists and not just as partners. 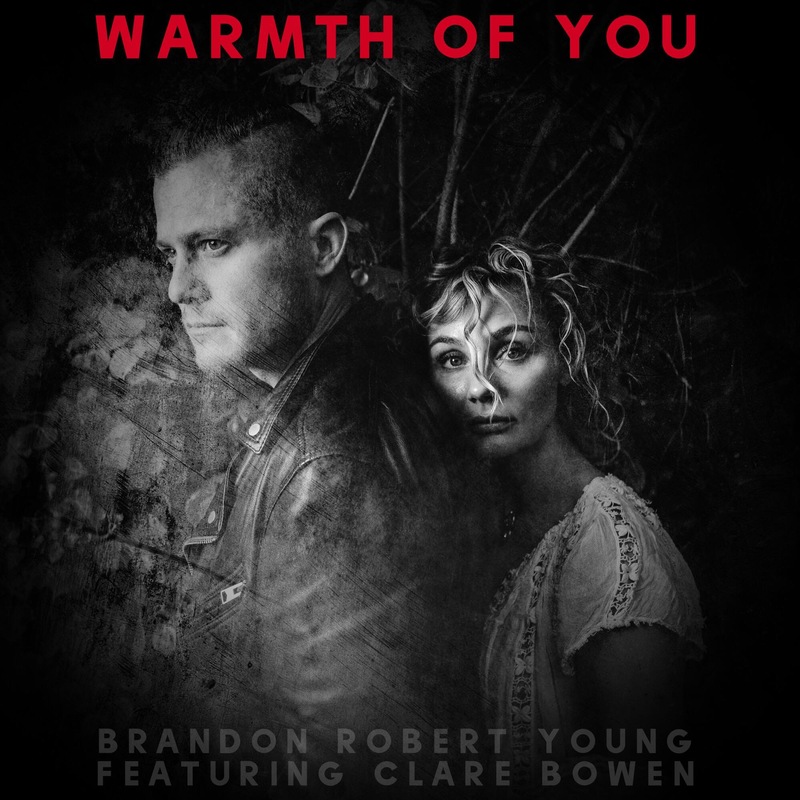 Warmth Of You is a haunting beautiful track with a traditional folk style to it. The song is somewhat cinematic and absolutely picturesque. The lyrics match the piano driven melody making you feel as if it is a cold dark and wet night outside – close your eyes and listen and you can feel fhe music take you there. I come home to the warmth of you. The simply lovely duet from both Brandon and Clare is believable, inspirational and really very sweet. You get completely lost in the track and for a moment forget about the real world and are reminded how music truly is an escape. With an album on the way, I think Brandon Robert Young is without a doubt an artist to watch.